Adorned with wood panels and steel pendant lights – Thirsty Lion has that trendy industrial look that makes it stylish yet cozy at the same time. 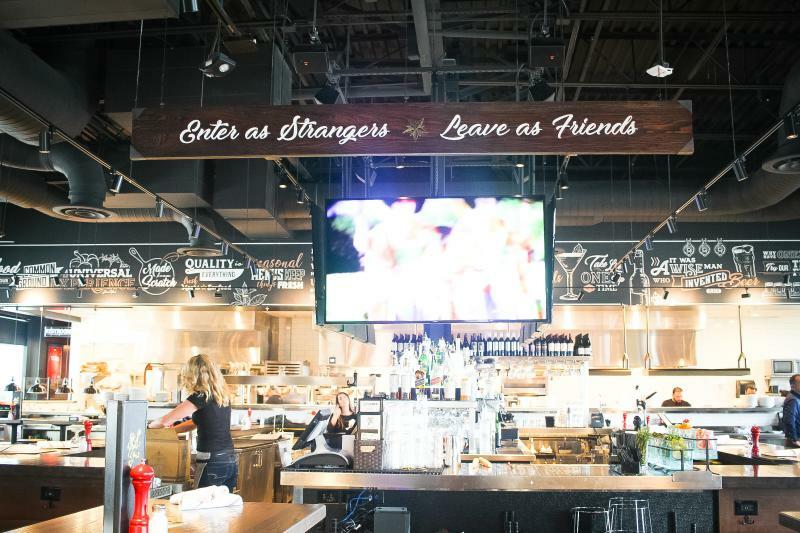 We love the bold red doors, the natural lights, and the “Enter as Strangers, Leave as Friends” sign by the bar. If these don’t make you want to chill and raise a glass with your best buds, we don’t know what does! Judging by the décor though, you might expect only New American menus being served here. But to our surprise, this gastropub is actually not shying away from bold international flavors! Which brings us to our next point. Striving to feature an extensive, multi-cultural selection of menus, Thirsty Lion has a little bit of everything from everywhere, even for appetizers. Must try: Vietnamese-inspired Banh Mi Sliders (sriracha aioli, roasted pork, daikon radish, jalapeno), Bacon Wrapped BBQ Prawns, and Oven Baked Soft Pretzels (with jalapeno jam, beer fondue, and sweet mustard sauce). 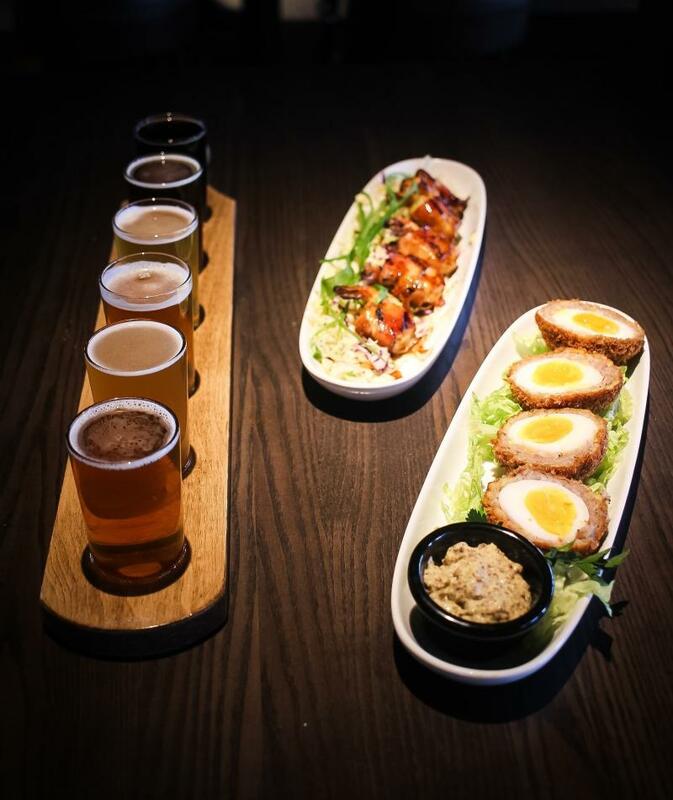 If you’re in for a classic London-style pub treat, definitely go with their Scotch Eggs (boiled eggs wrapped in pork sausage, crispy fried!). 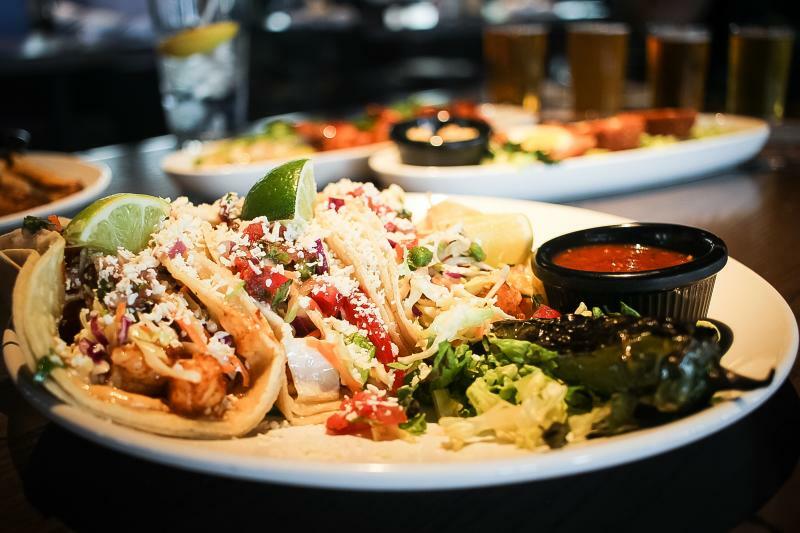 must try: the Gastropub Burger (gorgonzola infused patty, grilled onions, maple pepper bacon, garlic aioli) and Baja Fish Tacos (sautéed cod/shrimp, chipotle aioli, cilantro slaw, pico de gallo, cotija cheese). They also have sandwiches, salads, soups, and brick-oven pizzas available, as well as a gluten-free menu. 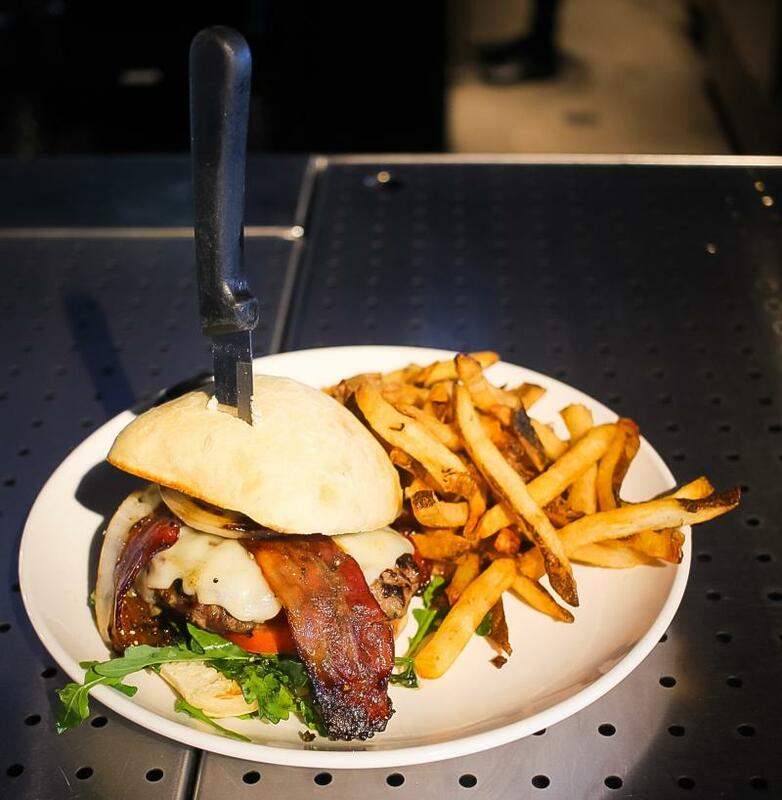 If you’re feeling adventurous, try their spring seasonal menu featuring dishes like Pork Belly Bao Buns, Coffee Crusted Skirt Steak Salad, and a vegetarian burger called the Impossible Burger! Serving signature handcrafted cocktails, along with different kinds of domestic and import beer, Thirsty Lion goes big when it comes to drinks and Happy Hour. They actually host their Happy Hour EVERYDAY from 3 to 6 pm, and 9.30 pm till they close!! 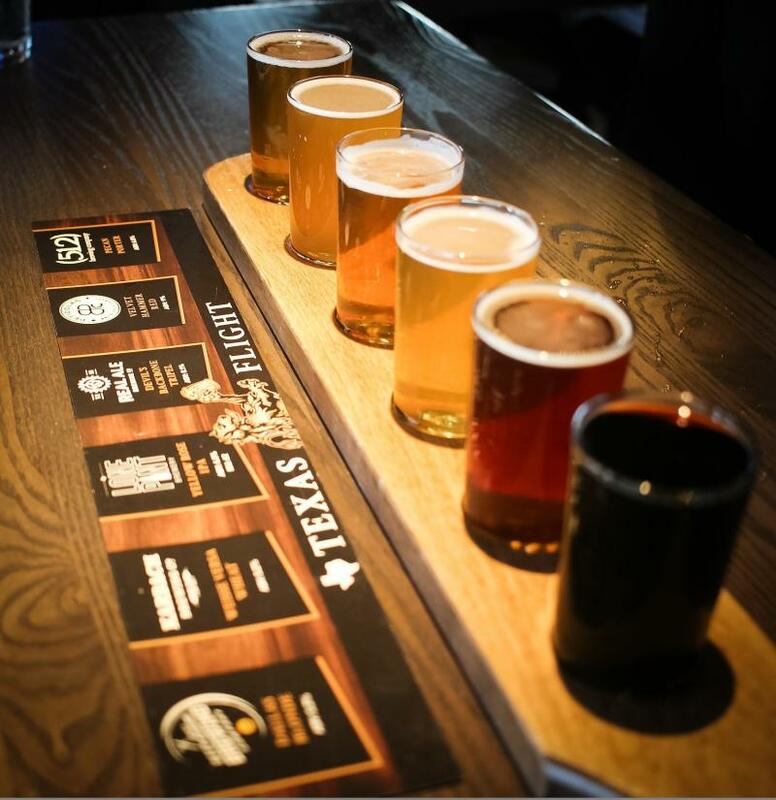 Must try: Texas Beer Flight (featuring 6 different beers), Grapefruit & Basil Martini, and the Blood Orange Margarita. For a modern twist on classic cocktails, give their Big Easy a try. Now you can’t have drinks without some great shareable food! Here at Thirsty Lion, they serve special Happy Hour menus starting at $4.95, featuring everything from pizzas and queso dips to spicy fried chicken sliders. Well drinks are $4.95, as well as house wine, and margaritas! Click here to view the drinks menu and here to view the happy hour food menu. And please, please, don’t forget to try their desserts! 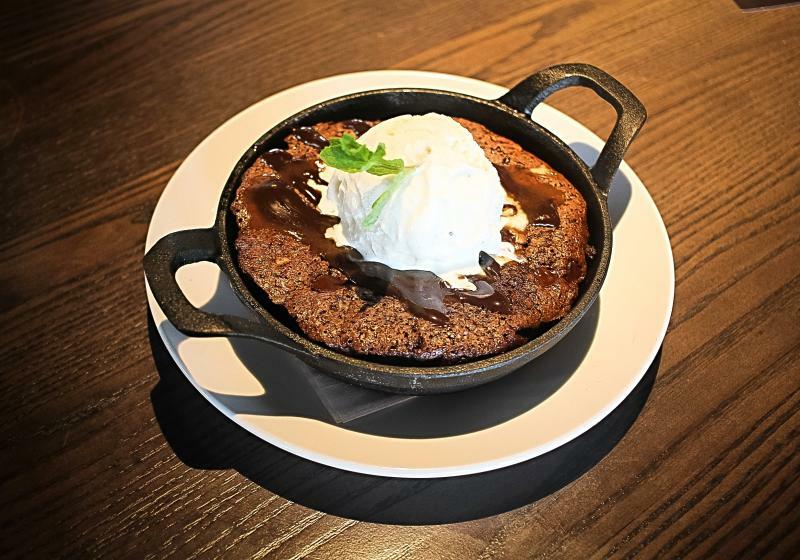 Their skillet brownie is bomb! 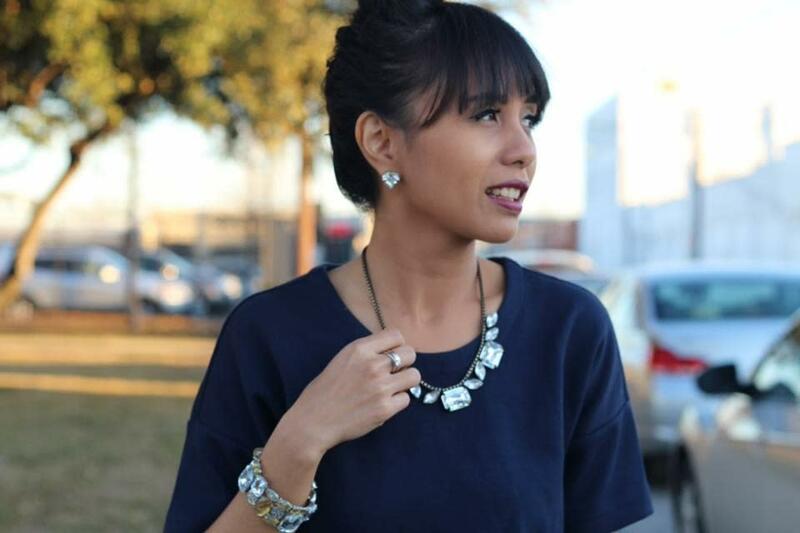 To learn more about Thirsty Lion and their menus, click here. 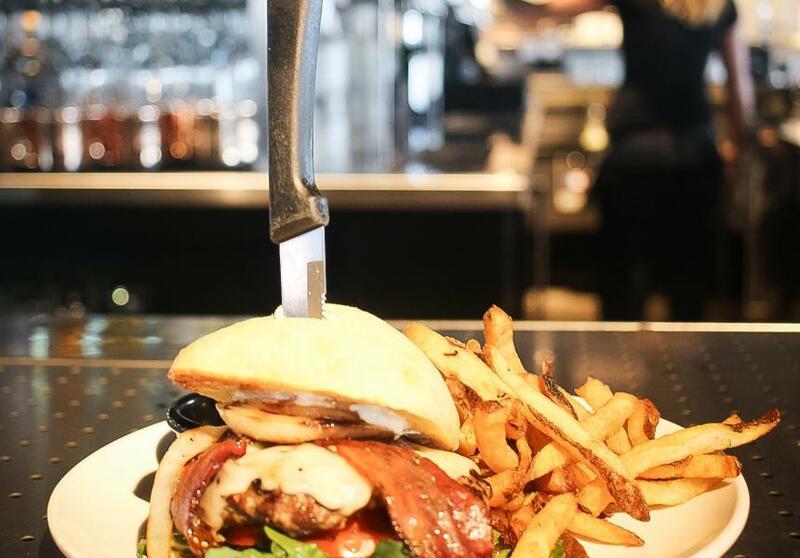 You can also follow them on instagram at @ThirstyLionGastroPub.